The school is the main project. 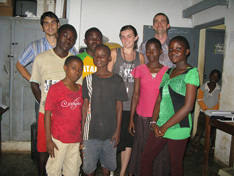 The school has expanded quite rapidly, having only started out with 13 students in 2003. The school now has over 120 students enrolled with Nursery, Primary, Secondary, Vocational and Technical sections. 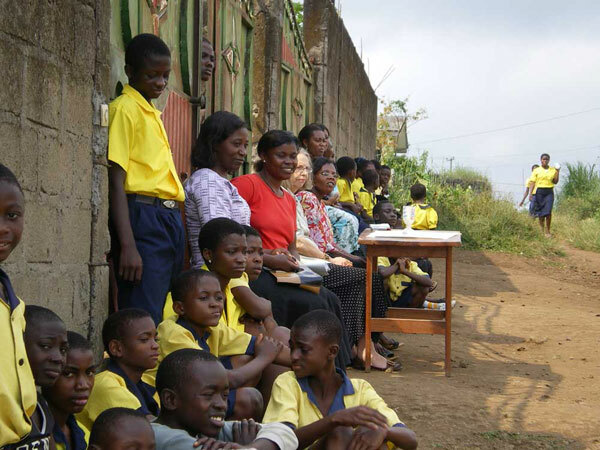 The school's new campus is located just outside Buea town in the Wokoko Community. The campus currently is under development whilst classes continue. FoBSD is a core group of Cameroonians and non-Cameroonians residing in the USA that seeks to provide logistical, technical, and financial assistance to Buea School for the Deaf.  Recently they sought and gained the status of a tax-exempt organization to help promote a greater number of donations, and enable them to solicit grants from foundations and corporations. Presently, Buea School for the Deaf is working on a project with Youth Advocacy Network (YAN) and the Orange Foundation to create a film of basic Cameroonian Sign Language to produce on DVD/VCD and give to the parents of BSD students. The aim of this project is to help bridge the communication gap between most parents who know little to no sign language. 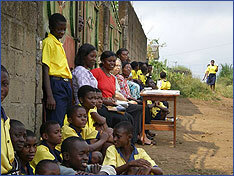 In Febuary 2007, Buea School for the Deaf began a project funded by Deaf Children Worldwide. The aim was to organise sign language classes, workshops and home visits for parents to acquire basic sign language skills that will enable them to communicate with their deaf children more effectively. BSD and YAN Volunteers work with students on the Sign Language Film project. Students and Staff watching a BSD football match. 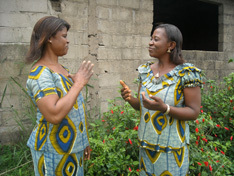 Teacher Gertude Vibu and House-Mother Celestina Teke demonstrating Cameroonian Sign Language.